Wikileaks hopes its founder Julian Assange will soon end his four-year-long self-imposed exile in a London embassy as an unintentional side-effect of Brexit. 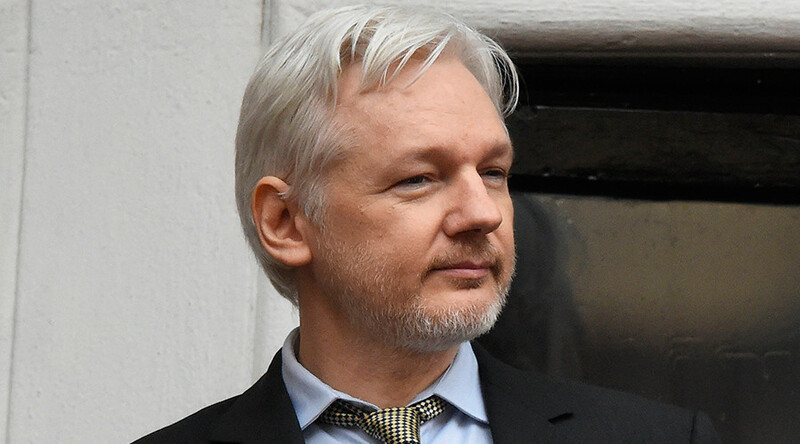 Assange has been living in the Ecuadorian embassy in London since seeking asylum there in June 2012 after Swedish authorities sought his extradition over an alleged sexual assault. The UK’s decision to exit the European Union means the European Arrest Warrant (EAW), which stems from Sweden, against Assange should be scrapped, says Wikileaks. Assange is wanted for questioning over his alleged involvement in a 2010 sexual assault, a charge he has repeatedly denied. Intending to arrest Assange and deport him to Sweden, British police were continually stationed outside the embassy from June 2012 until October 2015 at a cost of over £10million ($20mn) to British taxpayers . The Metropolitan Police said that although the round-the-clock surveillance was being brought to a close, its officers would make “every effort” to arrest Assange to fulfil the EAW should he leave the embassy. The 44 year old fears that after being transferred to Sweden to face the charges, he will then be extradited to the US, where he is wanted on espionage charges over classified US documents and footage released online by Wikileaks. In February, a UN Working Group found that Sweden and the UK were violating Assange’s rights by detaining him without charge, and called for his release and compensation. “The Working Group on Arbitrary Detention considers that the various forms of deprivation of liberty to which Julian Assange has been subjected constitute a form of arbitrary detention,” said the group’s head, Seong-Phil Hong. “The Working Group maintains that the arbitrary detention of Mr. Assange should be brought to an end, that his physical integrity and freedom of movement be respected, and that he should be entitled to an enforceable right to compensation,” Hong added. Brexit is potentially a means to an end for the Wikileaks founder as the warrant is valid only in member states of the EU, however, it is unclear when or how Britain’s separation from the EU will be carried out.